Marketing begins and ends with the understanding that people are at the center of our business. And, the most effective solutions we can offer are the ones that help our customers connect directly to their audiences. When I took the stage at our 3rd Annual Partner Summit recently, I had the privilege of unveiling a key new offering from Microsoft that puts people at the center of marketing. 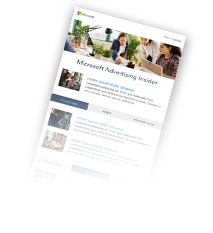 The Microsoft Audience Network is a new AI-powered audience marketing solution that helps businesses connect to the people that matter to them throughout the consumer journey across search, web and apps. The Microsoft Audience Network offers advanced audience targeting and brand safe native placements. We recognize that the industry is ever changing, customer-centricity matters more than ever to businesses, and AI is transforming how marketers and brands engage with their customers. It is no longer about optimizing your media spend by channel but understanding your customers and their interests and preferences. And, reaching them at the right moment with the right message that is relevant to them. At the very heart of our Microsoft Audience Network is the power of our Microsoft Graph. We combine our robust customer data sets with powerful machine learning to connect businesses with the consumers that matter most to them. Bing fulfills tens of billions global searches monthly generating high quality intent signals. 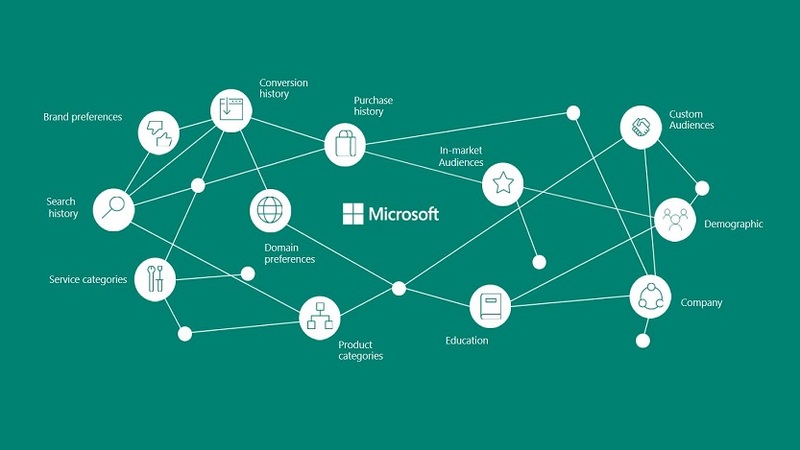 The Microsoft Graph leverages search and web activity as well as Microsoft demographic and LinkedIn professional profile information to create a unique dataset with rich knowledge of consumers’ interests and preferences. As the use of data increases in our day to day lives, we continue to be deeply committed to privacy and to earning the trust of our customers. We anonymize and secure all data in our advertising systems, prioritize brand safety, and do not allow targeting based on any sensitive categories. This is core to who we are as a company. Bing is one of the world’s largest AI-based services helping to connect consumers with the information most relevant to them. 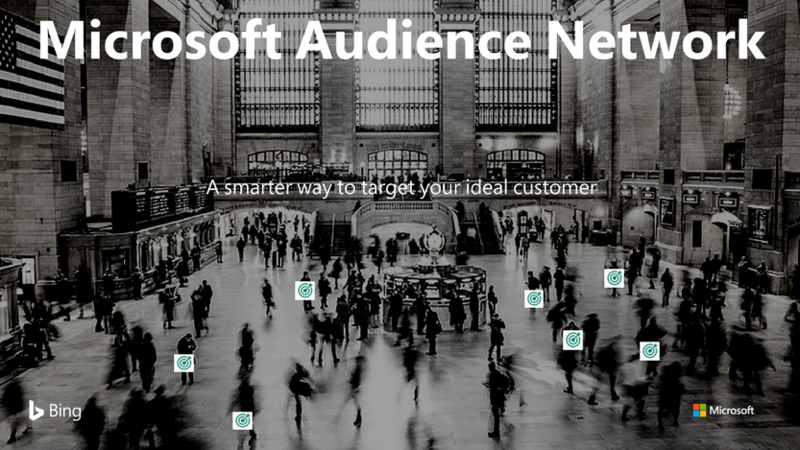 Microsoft Audience Network is built on Bing Ads platform and is powered by machine learning to guide audience segmentation, engagement prediction, personalized offer selection, and return on investment management. It also offers the convenience and power of a unified platform with Bing Ads, building on our search intelligence with a familiar experience, all to help deliver a great ROI. With our partners and customers in mind, we are excited about the future and the opportunity we have to continue delivering powerful AI-enabled audience marketing solutions that put people at the center. Visit our Microsoft Audience Network web page to learn more. Rik van der Kooi is the Corporate Vice President of Microsoft Advertising and leads the company’s global advertising business and sales organization. 1comScore Media Metrix Multi-Platform, December 2017, U.S. Desktop + Mobile combined.